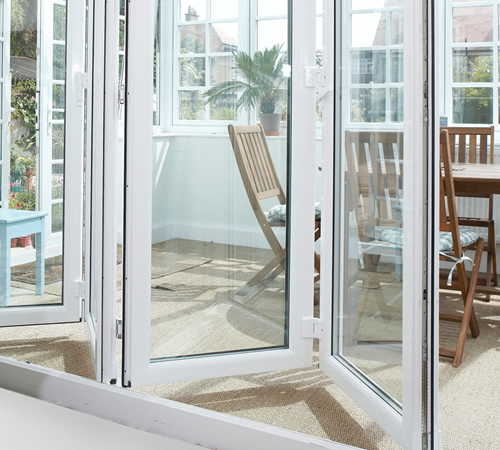 As a popular alternative to more traditional PVC French doors and PVC sliding patio doors, T&T PVC Multi-fold doors can create an open plan feel for any type of building. 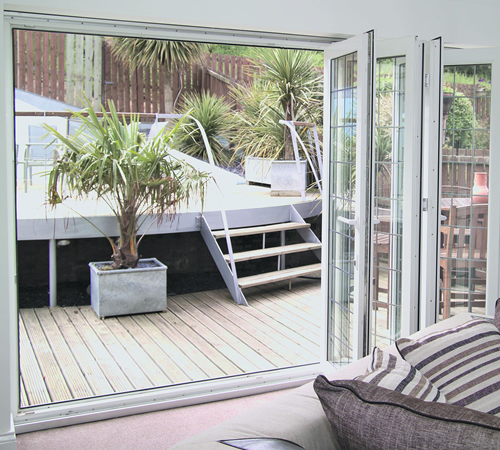 The multi-facet panes of the T&T Multi-fold door fold back to allow a wide opening offering unrestricted access and bringing the outside into the inside. 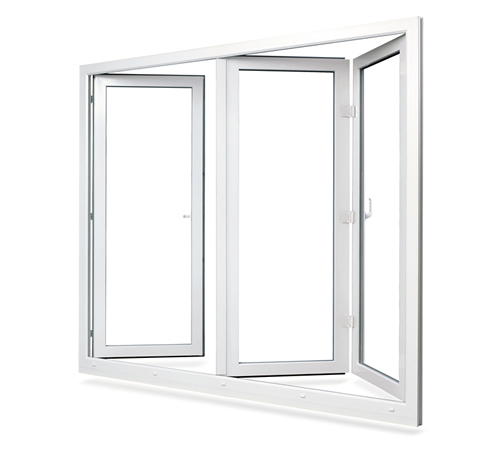 Great appearance and advanced performance mean invitable demand for a modern and sophisticated door system full of benefits. Interested in this product - Enquire Online!